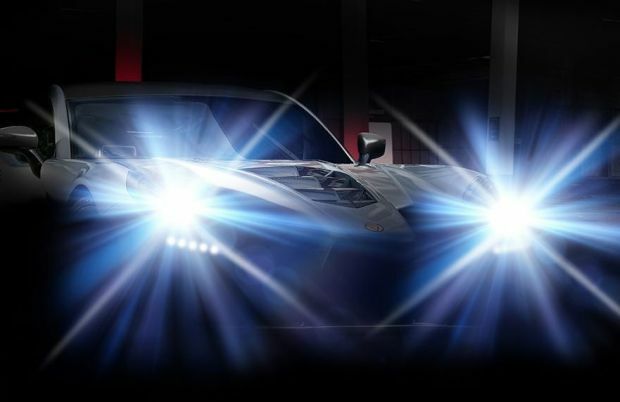 Leeds based Ginetta, well-known these days for their highly successful racing cars, have teased an image of their proposed new road-going supercar. The name of the new car has yet to be announced, but Ginetta hope to have the new car in production this year. The company, which celebrated their 60th anniversary last year, issued a statement saying that..... "Full details of the car will be announced soon, with highlights including carbon monocoque, full carbon fibre body, 600+ BHP naturally aspirated V8 billet engine designed and manufactured in-house, sequential gearbox and race-derived aerodynamic package." "Utilising leading race technology and precision engineering to create a true driver's car. This is not another supercar from a car company: this is a supercar from a top-tier motorsport manufacturer".